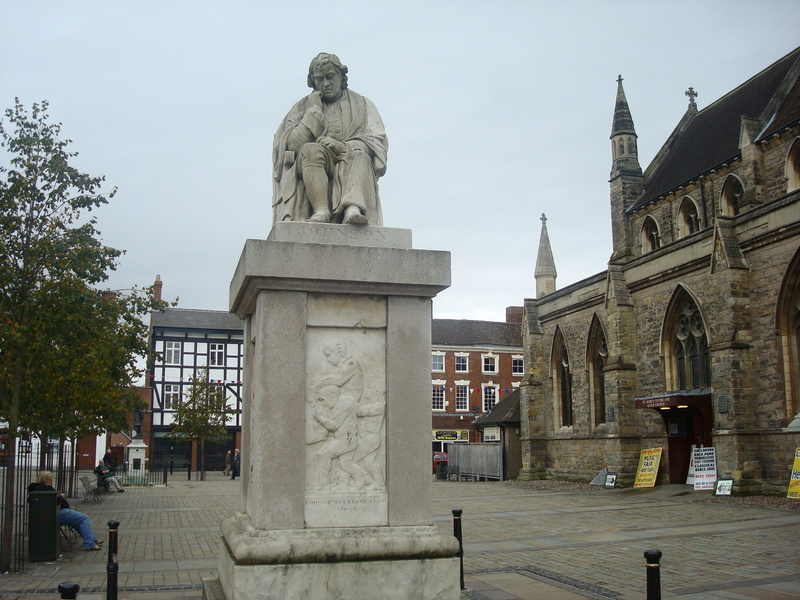 This week’s photo is of the statue of Doctor Samuel Johnson. Famous for compiling ‘A Dictionary of the English Language’ Dr. Johnson famously said “A man who tires of London, he tired of life.” In fact he was born in the city of Lichfield in Staffordshire. This statue was erected in 1838 outside his birthplace in Market Square.